The 80s was a time of gravity-defying hair, flashy clothes, bold makeup and funky gadgets. While a lot of products from that era continue to exist today, there were many that faded into obscurity. There were as many cool products as there was wacky, but things wouldn't have been the same had they not existed. 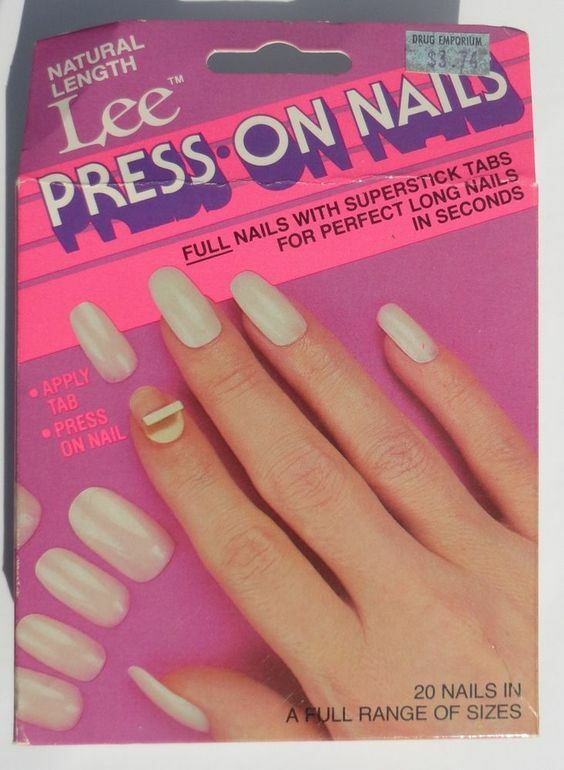 Between time spent working out to jazzercise videos and styling your hair, there wasn't enough left to sit through a manicure session. 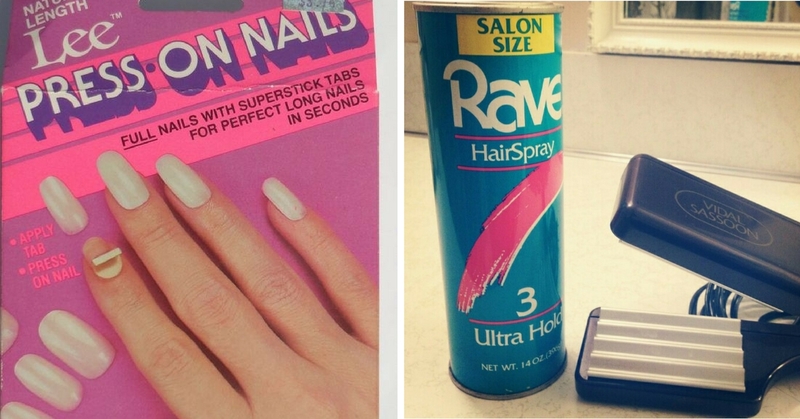 Plus, some people had short nails and others were just too young for acrylics. These are just a few reasons why press-on nails were all the rage. Sure, these ready-to-wear nails didn't always stick well and sometimes it was a struggle to make them fit our thumbs, but when they did, they looked awesome. The best part was being able to instantly customize your nails to match your outfit. 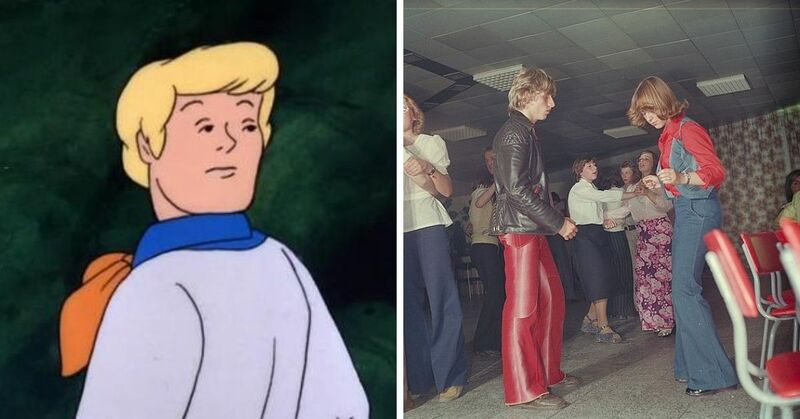 Oh, and they were available in "active length" style. 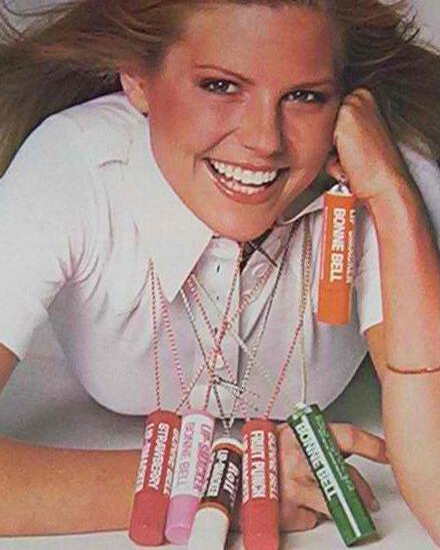 The youth of the 80s took their lip care very seriously which is why Bonne Bell hit the jackpot when they introduced Lip Smackers. The only thing better than a Lip Smacker was giant Lip Smacker on a lanyard hanging around your neck so you're never caught without one. 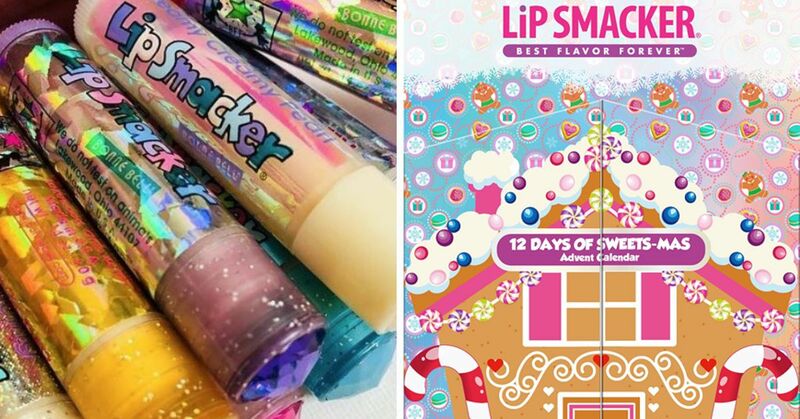 The lip gloss was especially addictive because it came in many different outrageous flavors like Dr. Pepper, Sour Grapes, Bubble Gum and even Tootsie Roll. A musician's career is apparently incomplete if they don't release their own fragrance. 80s teen queen Debbie Gibson teamed up with Revlon and launched a perfume named after her single and album, "Electric Youth." The blend of citrus and fruity oils made the scent a hit among tween and teen girls. 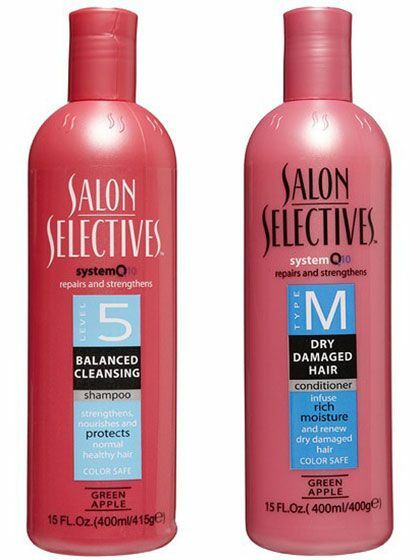 If you wanted your hair to look "like you just stepped out of a salon," then Salon Selectives shampoo and conditioner was created for you. 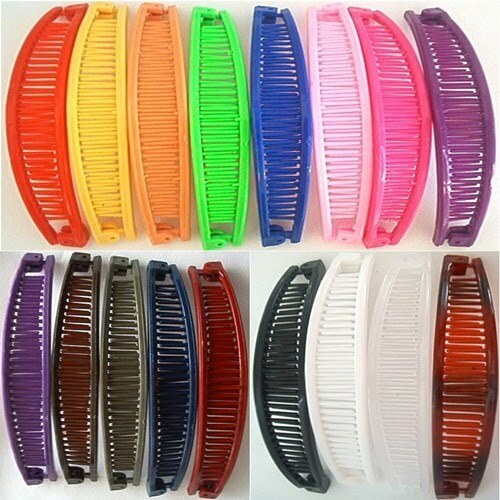 Each set was labeled with a number to match your hair type. Fancy stuff. 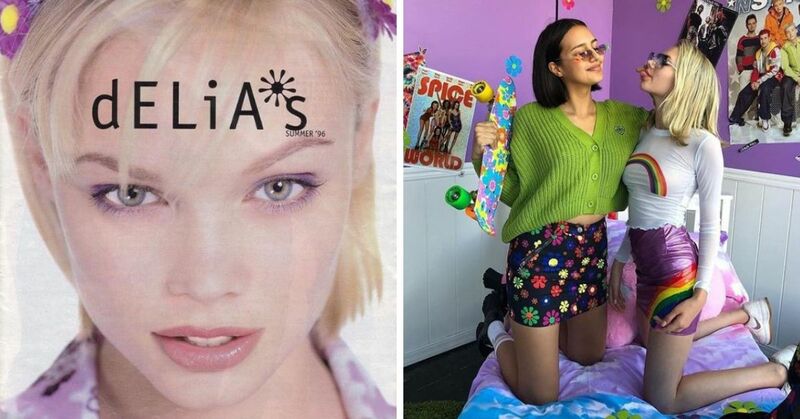 Young people have never been safe from acne. 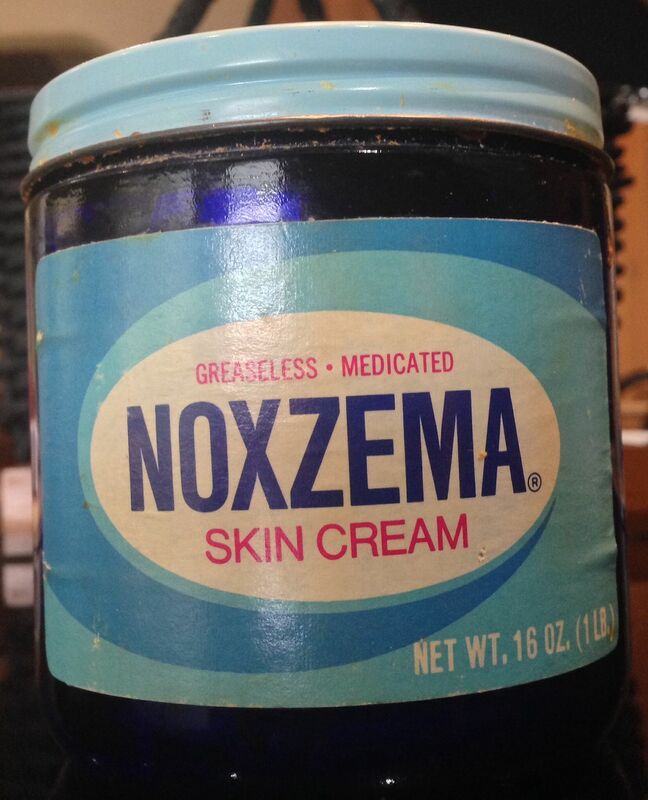 Back in the 80s, Noxzema, the original deep cleaning cream, was all you needed in your medicine cabinet to keep breakouts at bay. No list about 80s beauty products would be complete if it didn't include hairspray. 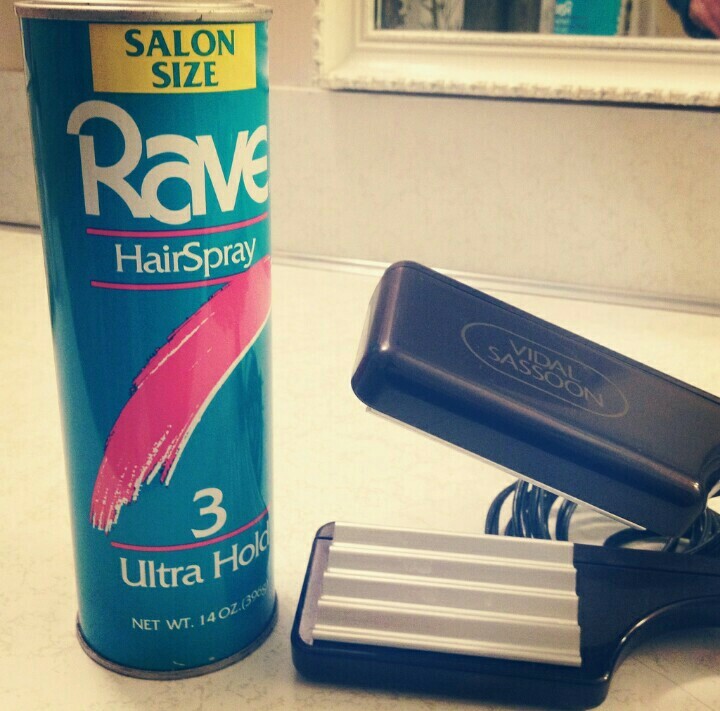 But not just any hairspray, we're talking Rave. The spray worked wonders anytime you wanted a big ol' do and kept the hair in place even after a night at the roller disco. 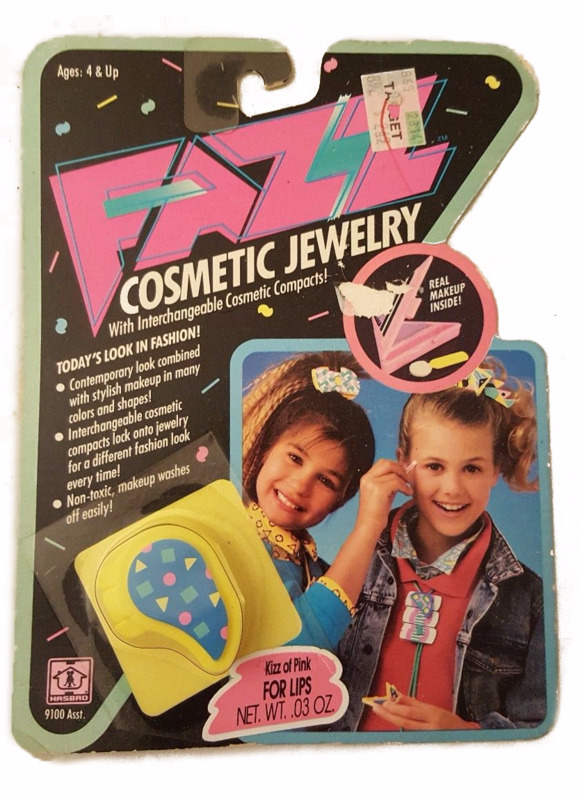 For a lot of tweens in the 80s, Fazz was their first makeup. Although it was sold at the toy store, it was jewelry and makeup in one. The eye shadows, blushes and lip glosses were contained in pastel-colored pieces that could also be worn as clips, necklaces, bracelets, and even a bolo tie. 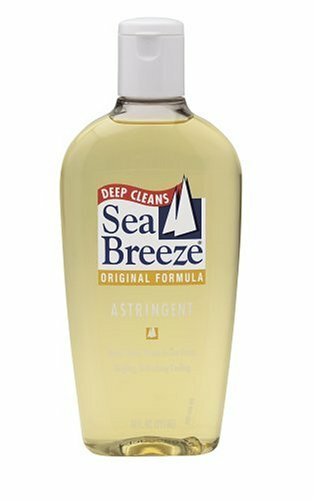 Remember when the commercials tried to convince us that "beautiful skin can be a breeze with Sea Breeze?" We fell for it too because it tingled when you applied the toner on your face, which means it must be working, right? 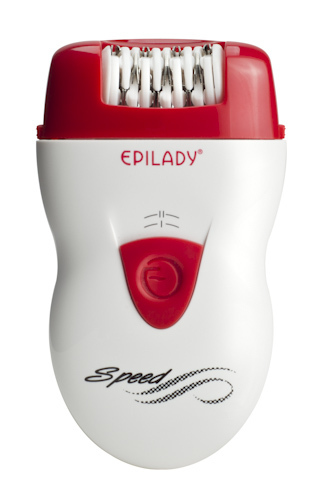 The hair removal device may be palm-sized, but its coils ripped your hair off like a torture device. After all, they do they say that there is no beauty without pain. You didn't have to live in or visit Malibu to be a beach babe. 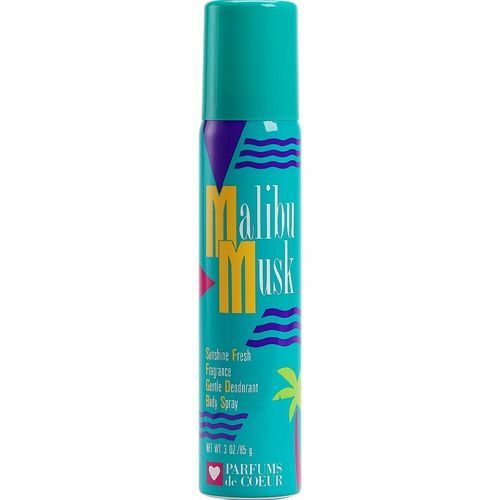 All you had to do was mist yourself with a little (more like a lot) Malibu Musk aerosol spray to feel like you're under the California sun. Whenever you weren't applying Lip Smackers, there's a good chance that you had mood lipstick on. The "magic" lip tint came in a shocking green color, but as soon as you put it on your lips, it turned pink. The lipstick didn't really change colors based on how you were feeling, but depending on how active you got, the lip shade turned slightly darker. 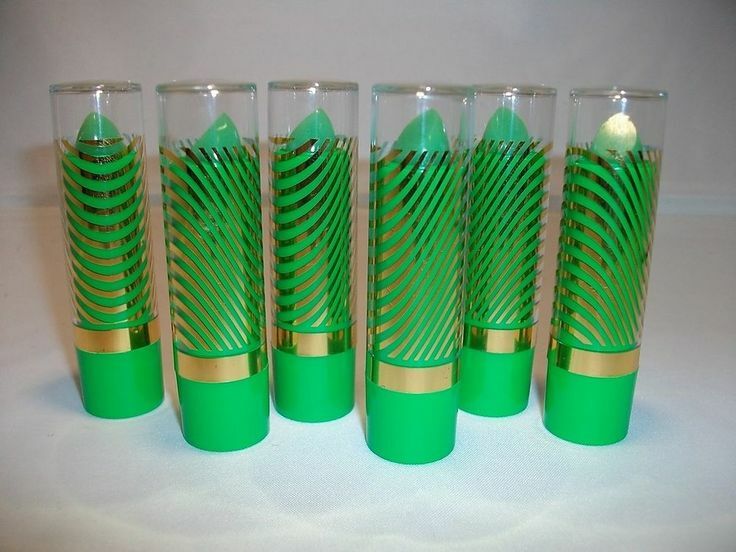 Still, mood lipsticks made us feel better every time we used them. Whenever you wanted a gravity-defying ponytail, the popular neon-colored banana clip was the go-to accessory. If Electric Youth wasn't mature enough for you, then Obsession by Calvin Klein was most likely on your vanity. The fragrance is still around, but it isn't nearly as popular as it was back in the day. I mean, The Golden Girls talked about it because they couldn't make sense of the ridiculous commercials. 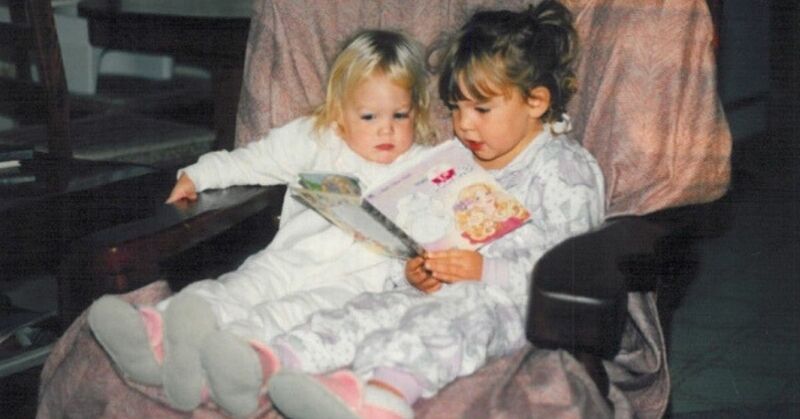 Big and curly was the choice of hairstyle for many in the 80s. Lots of people rocked perms, jheri curls and crimped hair, but for those who didn't like the idea of using chemicals on their hair, Clairol Benders heated flexible shapers was just what they needed. 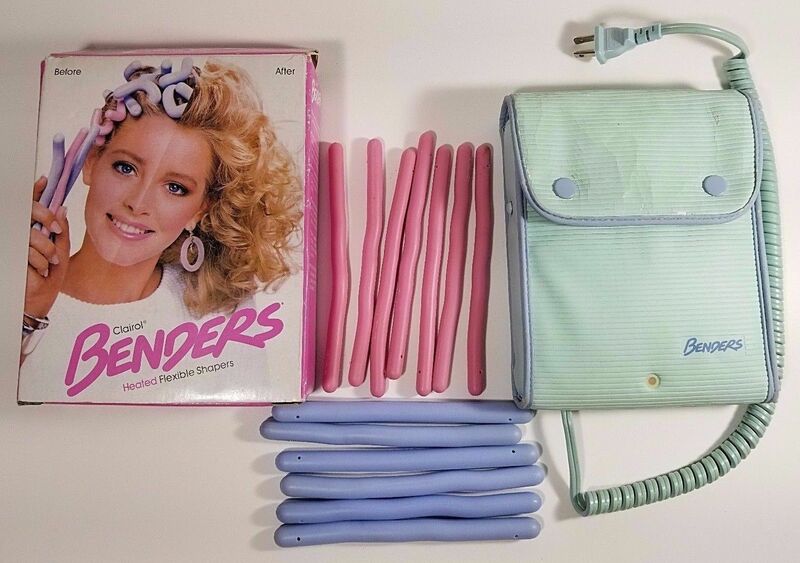 The heat-up pink and blue rods didn't exactly give you perfect curls or waves, but if you wanted the perm look, they did the job well.